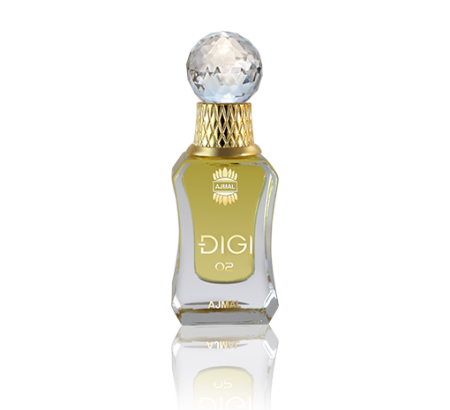 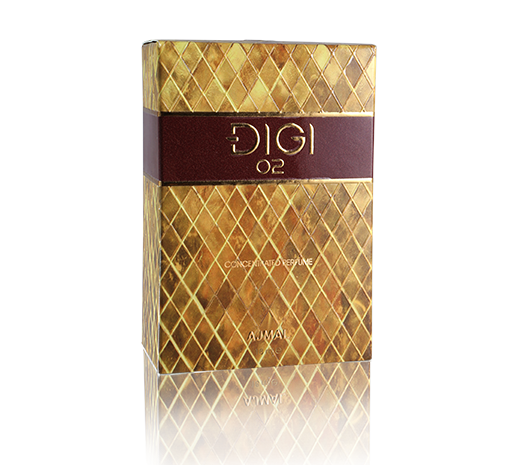 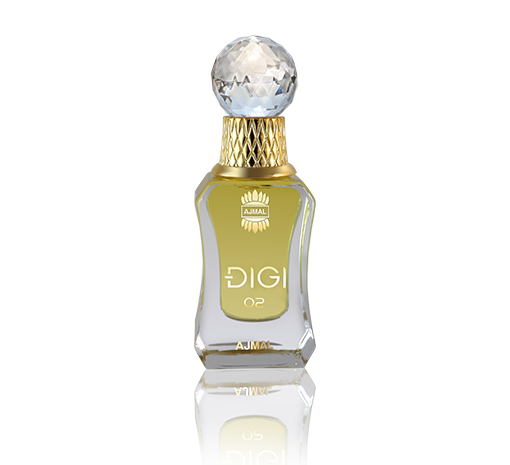 Digi 02 is an Exquisite European Perfume Oil for unisex with rich blend of fruits, floral and precious wood, intended to intoxicate the senses. 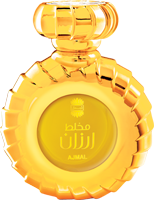 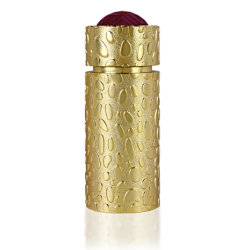 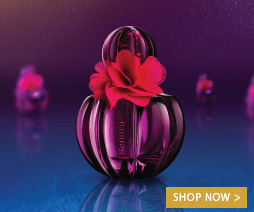 This spicy perfume oil leaves a warm aroma of amber and musk behind. 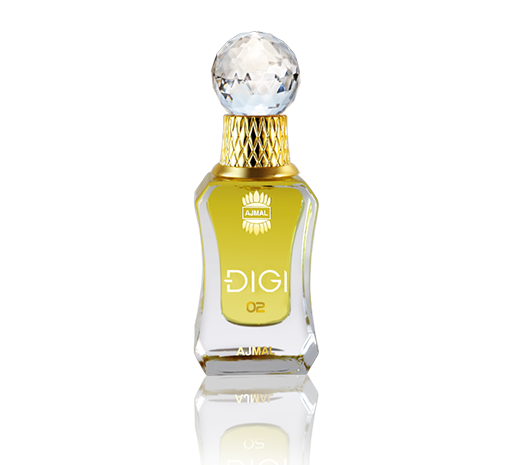 Exclusively Available Online.